Apply Systemic Principles to (Re-)design your Business and it's Impact in the World. Your business model describes how your organization creates, delivers, and maintains value. To build a sustainable business model in today’s fast-changing 21st century context, your organization needs to create value by satisfying real needs for individual humans, as well as those of our global society and the environment at large. Last but not least, you need to do so in the most strategic way possible to achieve the goals and contribute to the world you want to create. To capture better business model ideas, assumptions and hypotheses about how your business model will work within it’s context, we’ve developed the Systemic Business Model Canvas 4 Sustainability: the SBMC4S. At the core of the SBMC4S you find a triple value proposition: Human (yellow), Social (orange), and Ecological (green). 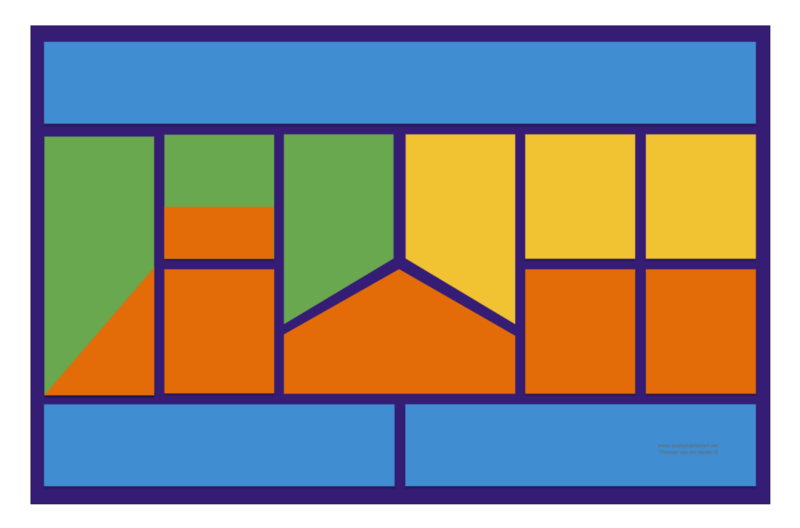 The top and bottom line (blue) frame the Strategic angle of your business model. Together these make up the 4 systemic pillars from which we approach your business model design. 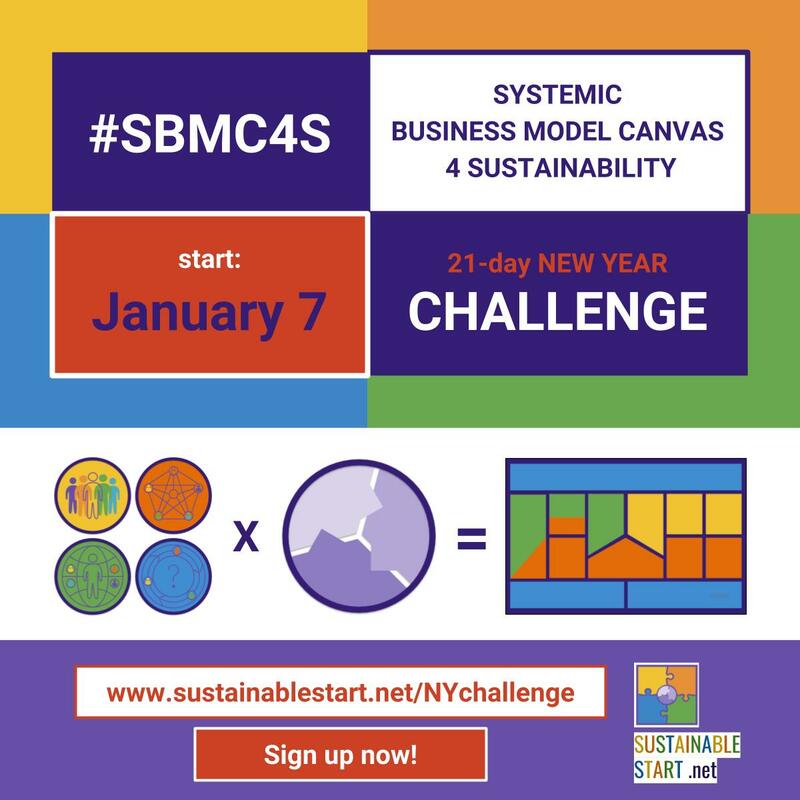 In total the SBMC4S counts 13 interconnected and complimentary building blocks to (re-)design and build a sustainable business model from a systems thinking perspective. Satisfy the universal human needs of your target audience throughout changing time and culture. How might we serve the people that most/really need our solution? How will it improve their life's and those of others? Which universal human needs do you satisfy for your customers and beneficiaries? How might we satisfy the universal human needs of our target audience now and in the future? Grow social and organizational resilience and support trustworthy relationships with diverse stakeholders. How might we create value with and for all our stakeholders in our social system? How might we reach your target audience through diverse channels? How might we grow healthy, transparant, and trustworthy relationships? How might we contribute to the health, well-being, and resilience of our society? Taking the lead in building a sustainable business model gives you a leadership role in your sector. Where are you going? What’s your vision of success? What are your strategic objectives? How much and which type of capital do you require? How much and which type of capital will you generate? How do activities throughout your value chain and life-cycle contribute? How do you select your resources to while safeguarding the environment? How do you contribute to the regeneration of ecological systems? 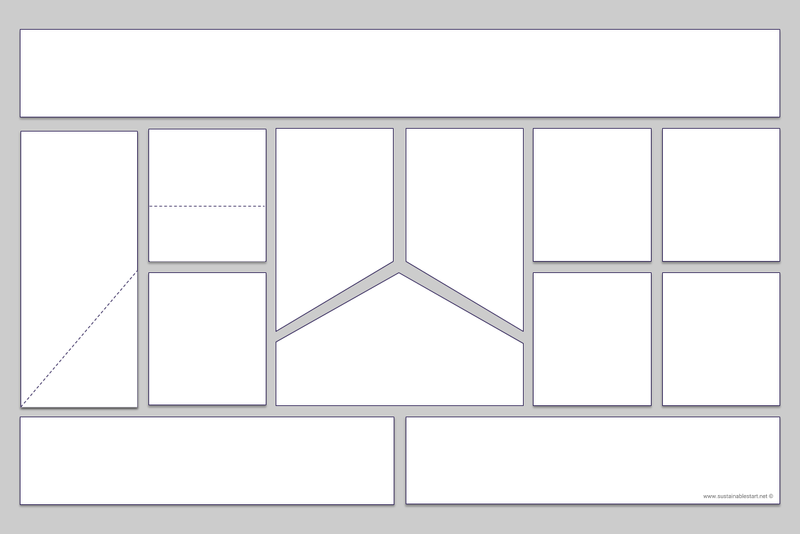 Join the 7-day SBMC4S (re-)design challenge! Want to learn more about how to apply this to your own business model?